Move In ready! 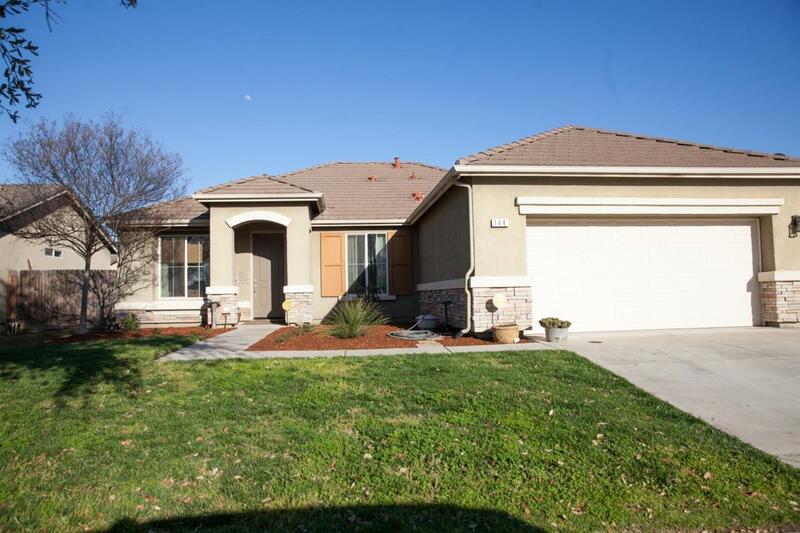 This beautiful Woodside home is located in the desirable neighborhood of Alpine Vista and Mission Oak School.The kitchen has been updated with quartz countertops, painted cabinets and updated tile back splash. The laminate flooring throughout the entire home has a beautiful wood-look.Enjoy the gorgeous outdoor living space. 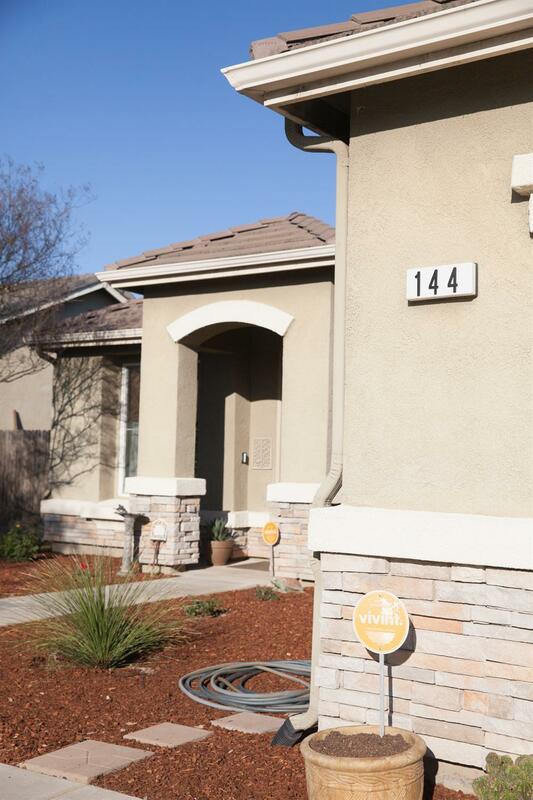 It is custom landscaped, drought tolerant, low maintenance and perfect for entertaining and relaxing. You've got to see this updated home for yourself!